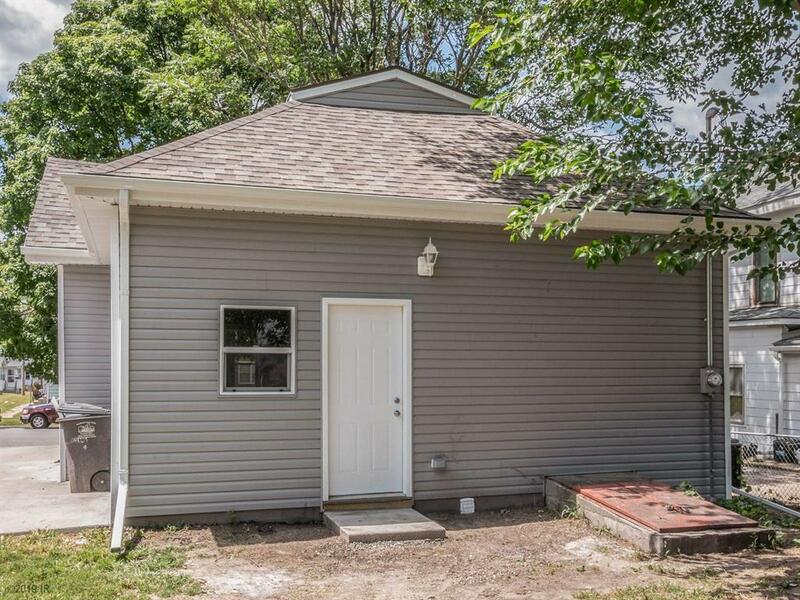 Like new 3 bedroom home that has been completely remodeled from roof to flooring. Beautiful original hardwood floors in the living room and bedrooms. Brand new bath with tile shower surround. All new white kitchen cabinets with new counter tops and stainless steel appliances. Laundry closet on main floor and that is just the inside! New roof, siding, windows, wiring, plumbing and more! You don't want to miss this one.